We are the team creating ROOTED: the world’s first Theology of the Body Curriculum for Kindergarten through 12th Grade. The story of how we came together is not coincidental. We were called to this work. Only God knows all of the connections that ultimately brought our multi-talented and passionate team together for this beautiful creation. 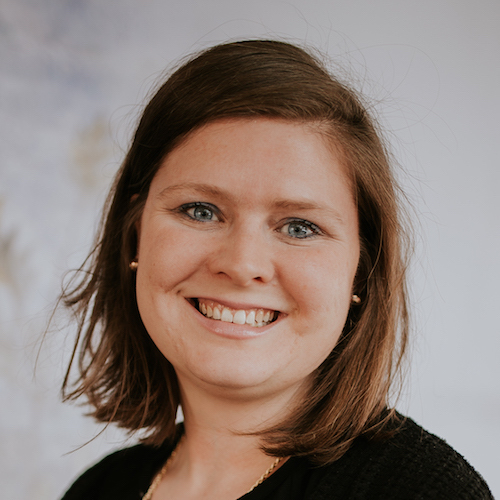 But what we do know is that our story would not be complete without some mention of the John Paul II Institute for Studies of Marriage and Family. 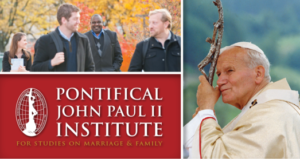 On the day of his attempted assassination, May 13, 1981, Pope John Paul II was to announce the founding of his Institute for Studies on Marriage and Family to answer the needs of a culture in crisis. As you know, the Pope survived. And so did the JPII Institute, whose principal mission is to advance and develop the teaching of Theology of the Body. Nine of these JPII graduates are living this mission through the creation of ROOTED: Theology of the Body K-12 Curriculum. Our support team is made up of professionals from the secular world who happen to be Theology of the Body enthusiasts. Steve Deiters left a successful career in advertising to become the Director of Curriculum Development. 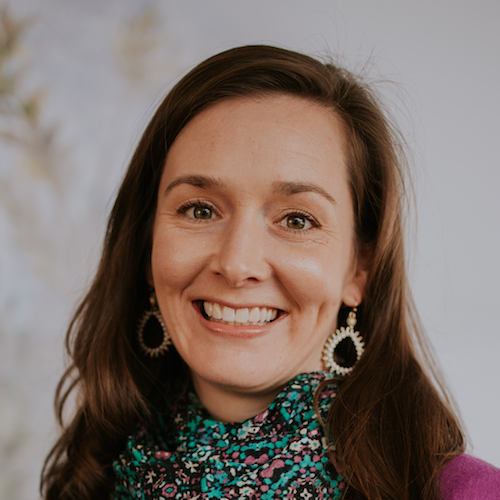 Laura Strietmann saw first-hand the self-destruction of our culture as the Associate Director at Cincinnati’s Pregnancy Center East — she came to Ruah Woods Press as Curriculum Consultant to help save young lives before that damage is done. Keith Warnke is the Director of Youth Programming at Ruah Woods in Cincinnati and contributes greatly to the education of teachers from his vast experience. 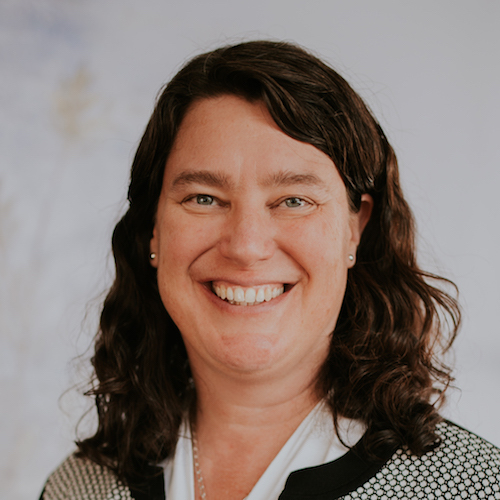 Leslie Kuhlman serves as Executive Director of Ruah Woods and oversees operations, adult education, Ruah Woods Press and Ruah Woods Psychological Services. 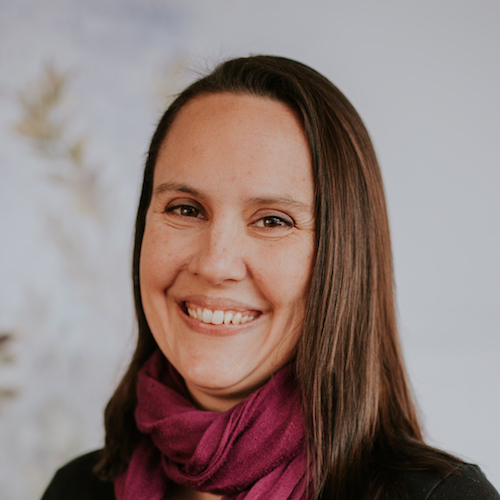 She has been teaching Theology of the Body courses on-site for over 9 years.